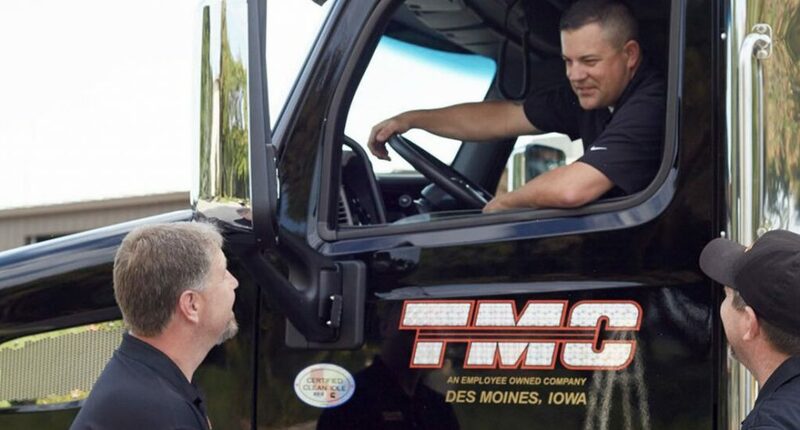 TMC takes great pride in our specialized division and is giving you a $5,000 sign-on bonus! This exclusive specialized position is an opportunity to join the most coveted division in the fleet! Drivers will haul agriculture equipment and will need one year of flatbed experience to be considered. Enjoy excellent benefits, including employee-ownership. Freight is strong; we are just waiting on you! Please call (877) 673-6195 for more details! The primary responsibility is hauling agriculture equipment to dealerships and ports across the country. This includes, but not limited to grain drills, planters, disks, and carts. 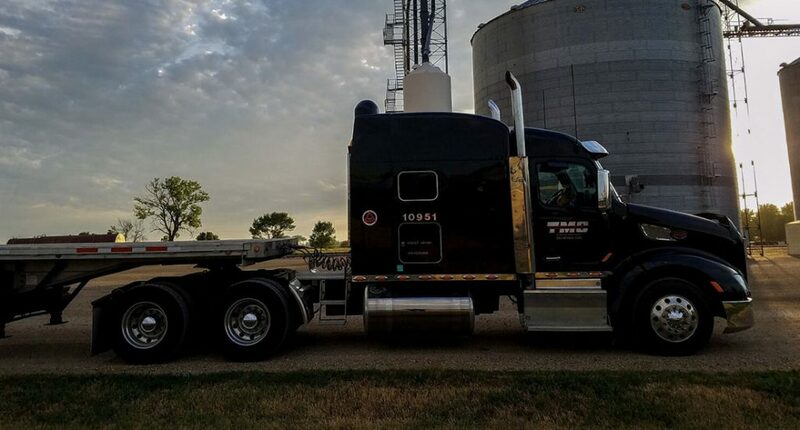 Drivers on this account get to experience a wide variety of load commodities that get shipped out on flatbed and stepdeck trailers, and allows drivers to gain experience and grow with TMC to haul more over dimensional equipment with an RGN trailer. Home time for Specialized drivers is every 3 to 4 weeks. A minimum of 1 year of verifiable flatbed driving experience. Be able to communicate effectively with fleet manager, customers, vendors, and other drivers. 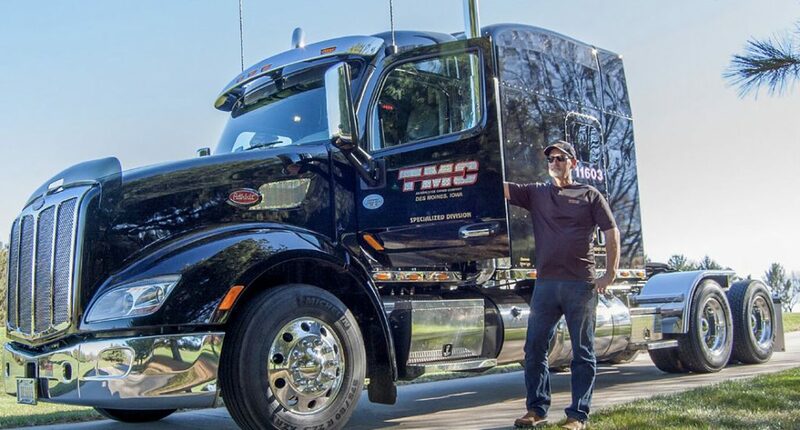 Latest Model Peterbilt Equipment – your name on the door of your truck! (ESOP) *Drivers are adding an average of $10,000 per year into their ESOP accounts! 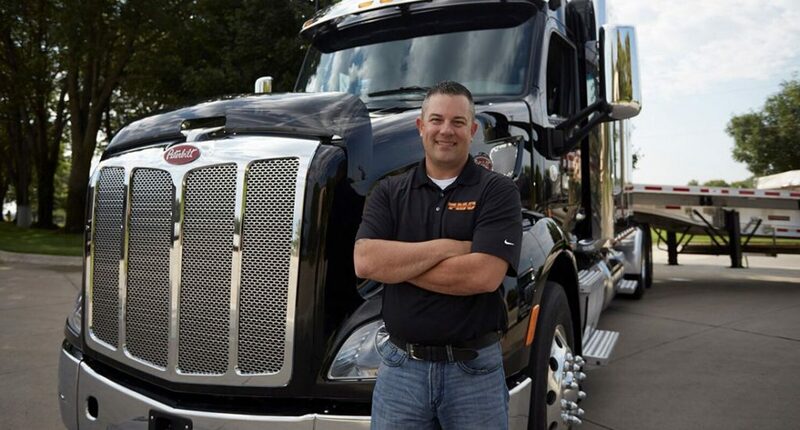 TMC takes great pride in our specialized division and is giving you a $5,000 sign-on bonus! This exclusive specialized position is an opportunity to join the most coveted division in the fleet! Drivers will haul agriculture equipment and will need two years of flatbed experience to be considered. Enjoy excellent benefits, including employee-ownership. Freight is strong; we are just waiting on you! Primary responsibility is hauling agriculture equipment to dealerships and ports across the country. This includes but not limited to tractors, combines, sprayers, and cotton pickers. Backhauls to the Midwest can include new and used equipment, steel, along with military equipment. 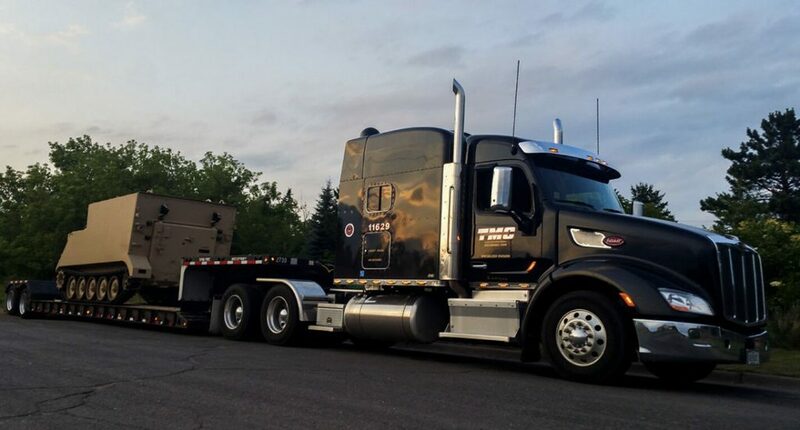 Most of the loads are over-dimensional which gives drivers the chance to experience a wide variety of equipment that gets shipped out on flatbeds, stepdecks, and RGN trailers. A minimum of 2 years of verifiable flatbed driving experience. Home time for Specialized drivers is every 2 – 3 weeks. Home time for Specialized drivers is every other weekend. 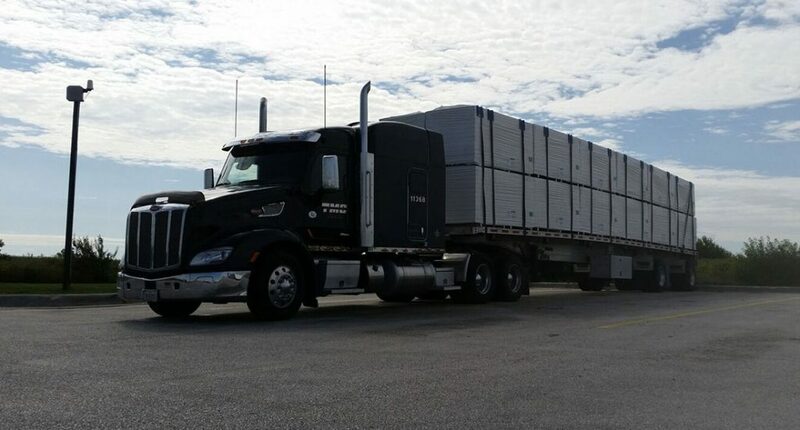 TMC is currently seeking experienced drivers for a dedicated driving position hauling freight on a Conestoga trailer. This account offers predictability of freight and running areas – operating within IL, IN, KY, MI and OH, with an average length of haul of 0-450 miles. Late model Peterbilt equipment and Conestoga trailer are a plus for this position, in addition to an excellent benefit package! The best fleet of Peterbilt trucks in the country! Your name will go on the door of your truck! Call us today at (877) 673-6195, or fill out the 1-Minute MiniApp on this page, and we’ll contact you!